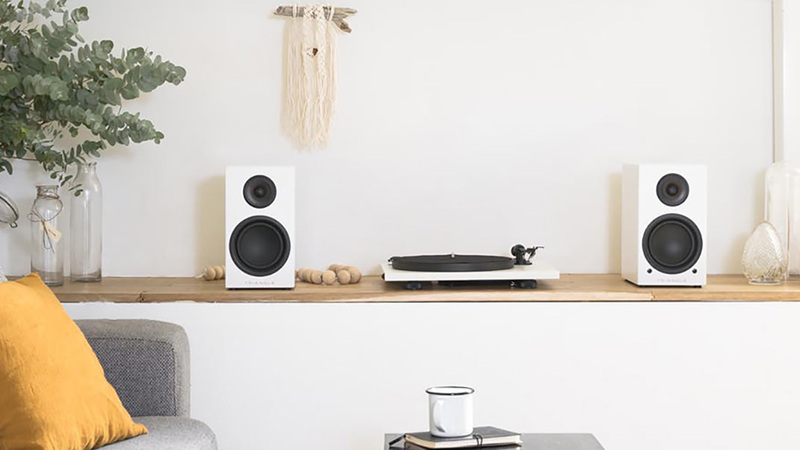 Developed to deliver high quality sound with minimal constraints, the active Elara LN01A bookshelf speakers integrates a Class-D amplification module of 2X50 watts. 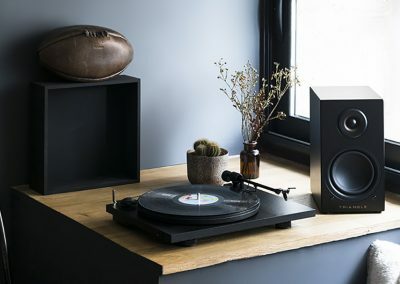 It features a wireless Bluetooth APTX 4.0 connection and phono input to connect to vinyl. 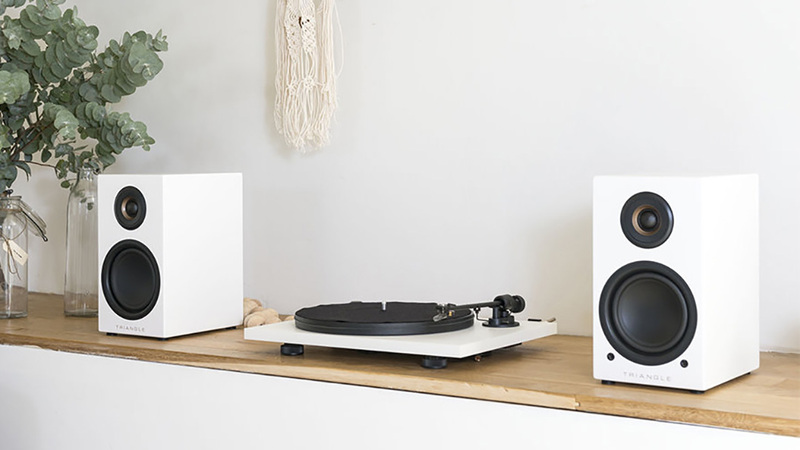 With 50 Watts per channel of quality Class D amplification, these little speakers are capable of producing a full, robust sound. 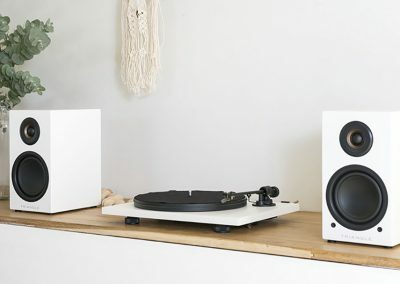 They look as great as they sound, with world class fit and finish, and are available in black or white to fit any decor. 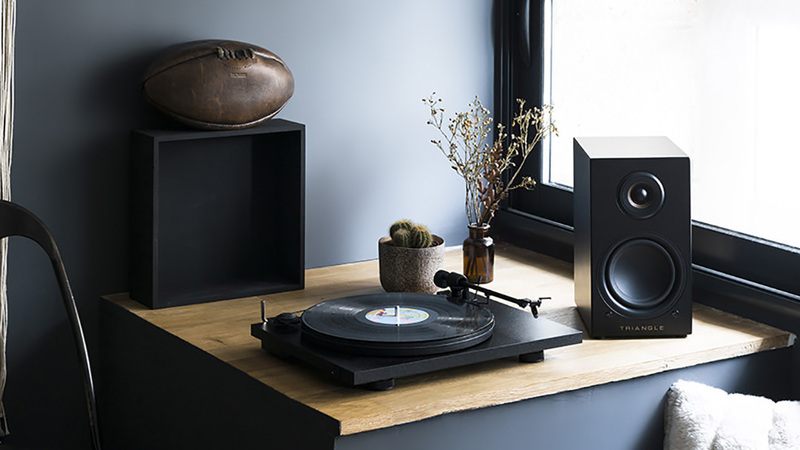 Bluetooth APTX 4.0 makes any digital source sound its best. 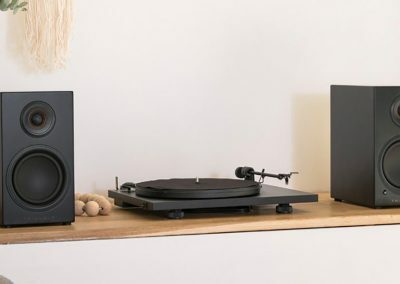 The built-in phono preamplifier makes this speaker an outstanding value for vinyl lovers… like me! 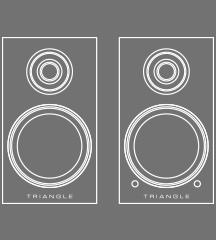 I’m really excited to introduce Triangle’s line of speakers to Seattle and to Minnesota. 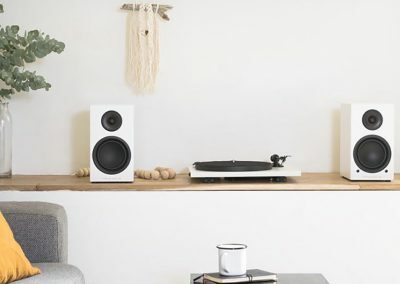 Before you buy any wireless powered speaker, I hope you will take a moment to bring your own smartphone, tablet, or laptop to Tune Hi-Fi and hear just how good your device can sound. 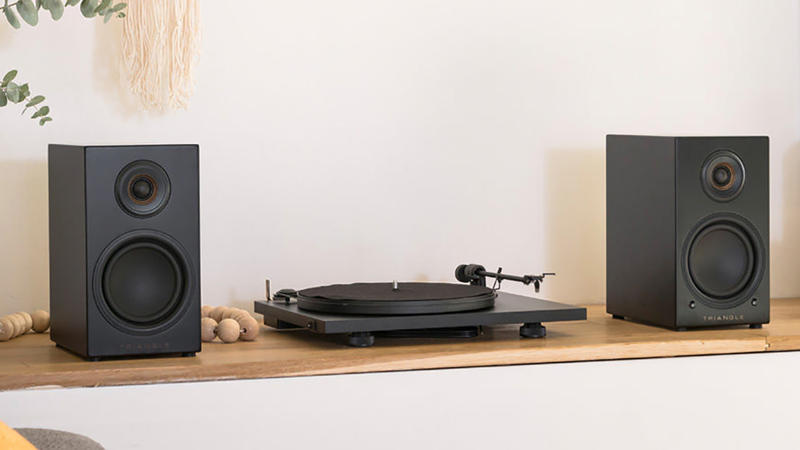 I promise you won’t be disappointed!